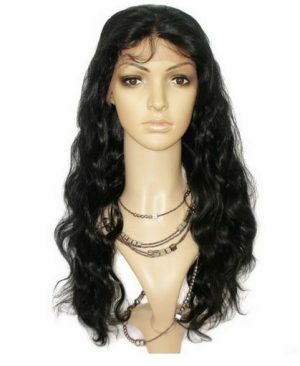 Beautiful Brazilian Hair in this exquisitely weaved wig 20 inch wig. 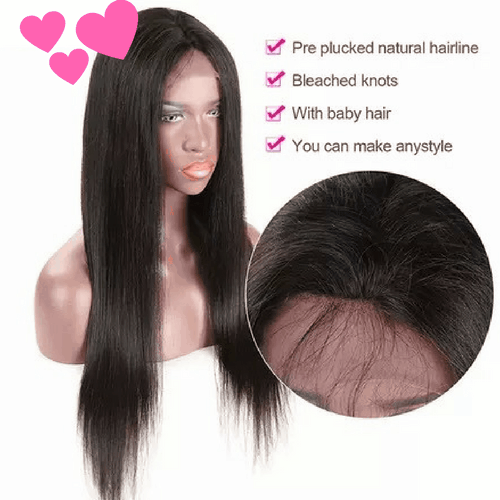 Features a pre plucked hairline with baby hair for a natural hairline and bleached knots. 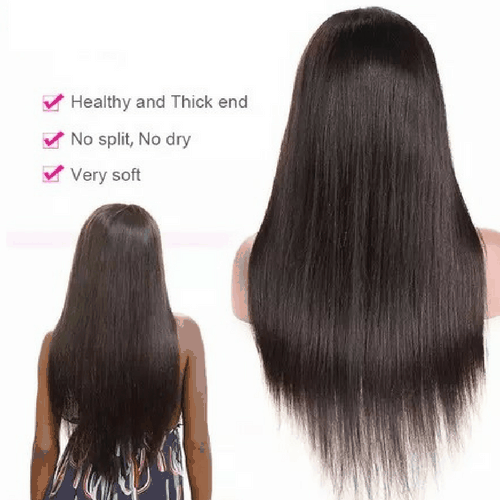 Soft hair that you can style as you please, no split ends. 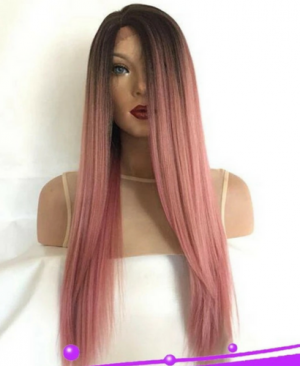 Length for deal is 20 inches, if you would like a different length (the wig is available in lengths from 12 inches to 26 inches), please contact us for pricing. 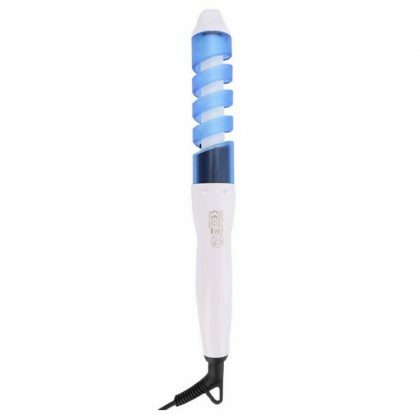 Quality Ceramic Curling Iron. 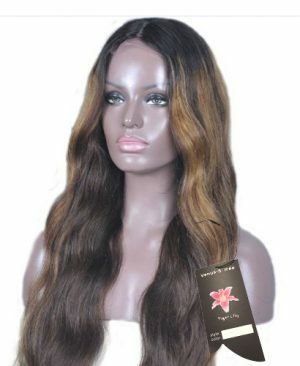 This will make your hair look lively, smooth, bouncy and glossy vibrant. 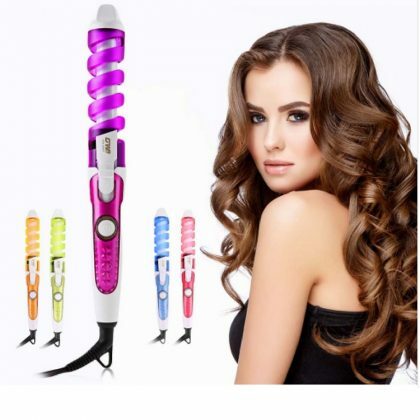 This perfect curling iron gives you bouncy curls without crease marks. 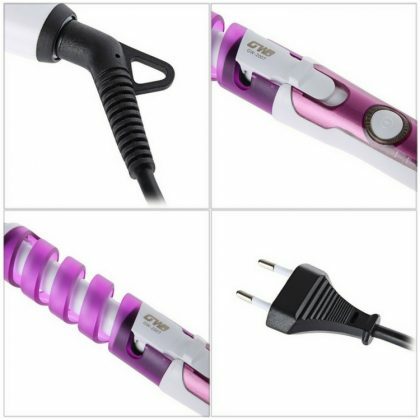 This ceramic curling iron heats up fast and is easy to use–just clip in the end of your hair and twist. 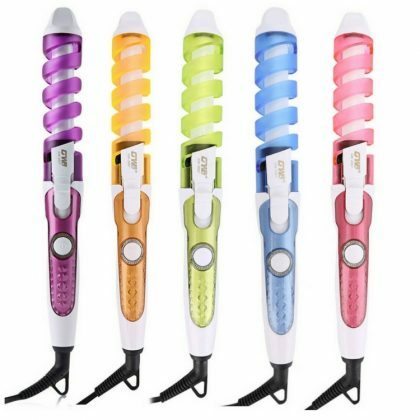 Curl guides automatically direct hair onto the 3/4-inch barrel for even heat distribution. 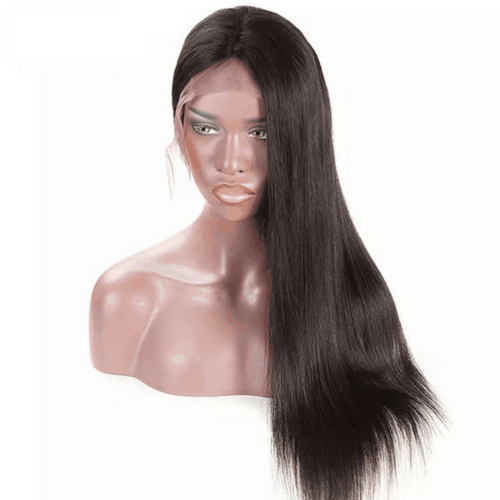 And the ceramic barrel protects your hair so it always looks smooth and glossy. 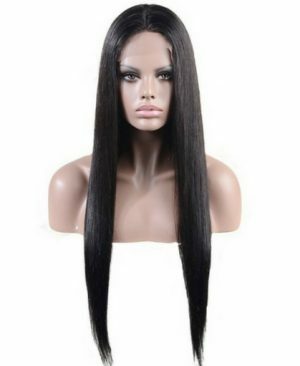 Normal price for both pieces is 311.99 Euros. 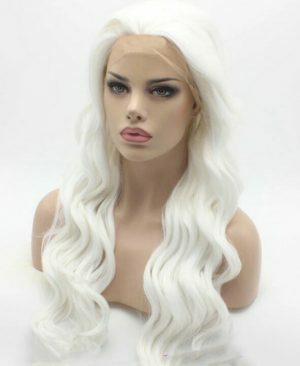 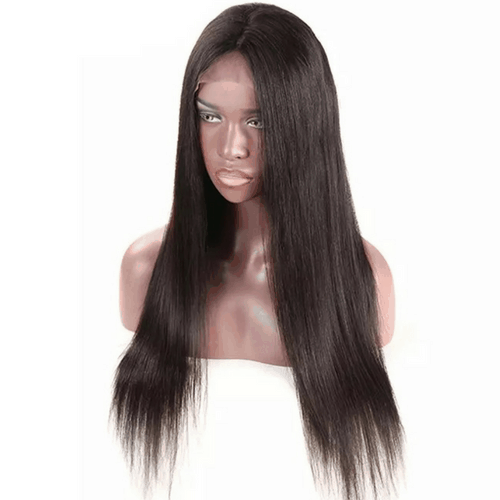 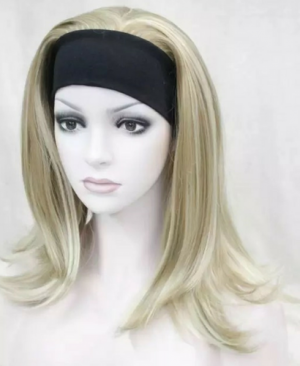 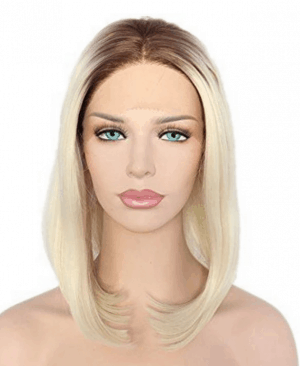 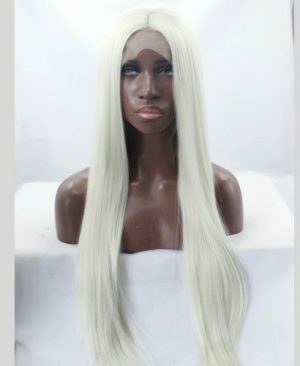 Full Lace Human hair wig.